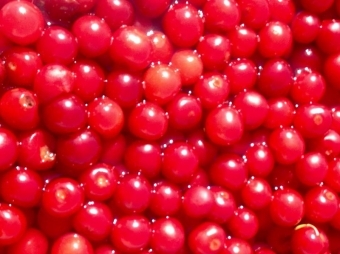 Since 1907, Cherry Lane has been providing pitted tart cherries, tart cherry juice concentrate, and a variety of other fruit products to consumers. The members of the Smith family have always been proud to be Ontario fruit farmers. 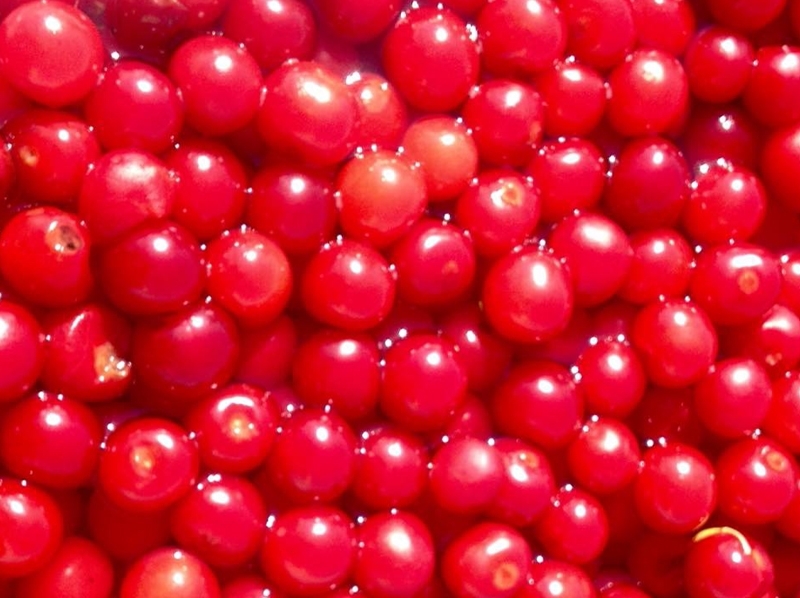 We are especially pleased when scientific studies confirm what we have always known to be true: Tart Cherry Juice Concentrate is good for you.